SGO Inside Drive (12/7/18): WWE 2K19 Update, Downloadable Content, EA News And More! The holiday season is in full affect. Make sure you’re checking out the Sports Gamers Online Holiday Guides as they roll out. Now, it’s time for the next SGO Inside Drive. We’ve got news on new WWE 2K19 content, details from EA following the The Game Awards, and more. 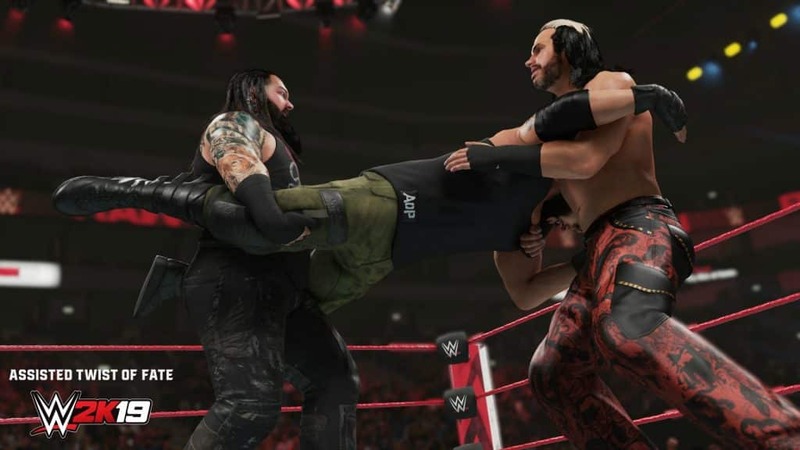 This week, 2K released patch 1.03 in preparation for the upcoming WWE 2K19 New Move Pack DLC. Like the past few patch notes, there’s not much covered other than general fixes; however, as you play, you can find hidden gems and new functions not available before. 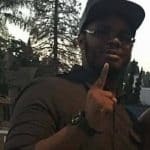 Bugs and crashes were addressed in Universe Mode, MyPlayer, Towers, and of course, general gameplay. A few hidden details have already been discovered like an included entrance and victory scene for Drew McIntyre with Dolph Ziggler. Following The Game Awards 2018, Electronic Arts announces the VIP Demo dates for the upcoming anticipated title Anthem. In addition, the also clued fans in on the Open Demo. The VIP Demo will be open to those who pre-order Anthem, EA Access members, and Origin Access subscribers. The VIP Demo will take place January 25, 2019. All other players will have a chance to experience the game in the Open Demo come February 1, 2019. The demos will be available on Origin, PlayStation 4, and Xbox One with VIP players receiving an exclusive in game item. With other nominees like PES 2019, NBA 2K19, Xbox exclusive, Forza Horizon 4 took home the title of ‘Best Sports/Racing’ game last night at The Game Awards 2018. While the best sports game only had one winner, The Game Awards dedicated an entire section to eSports nominations and awards. You can check out the categories and winners on The Game Awards official page. The listing features winners for ‘Best eSports Game’, ‘Best Team’, ‘Best Player’, and a host of others. A lot of good stuff came for The Game Awards last night. Obsidian premiered their new IP, The Outer Worlds. Be sure to check out the trailer above.